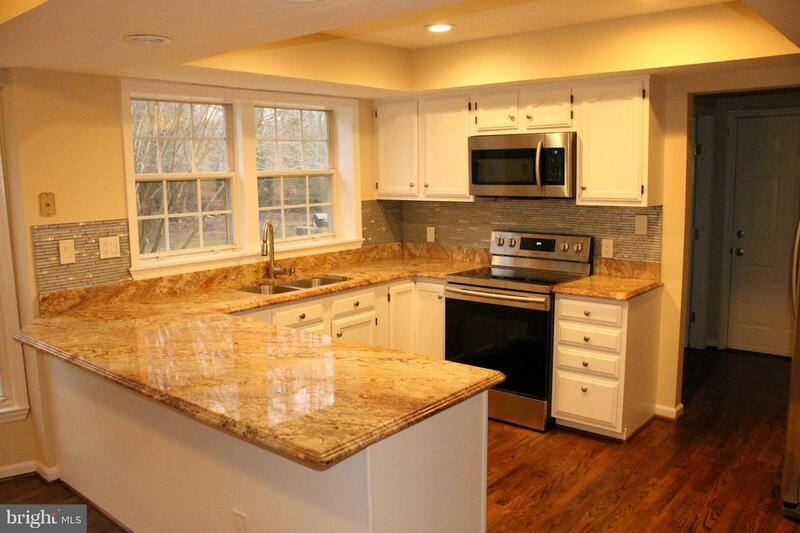 HUGE price reduction for quick sale. 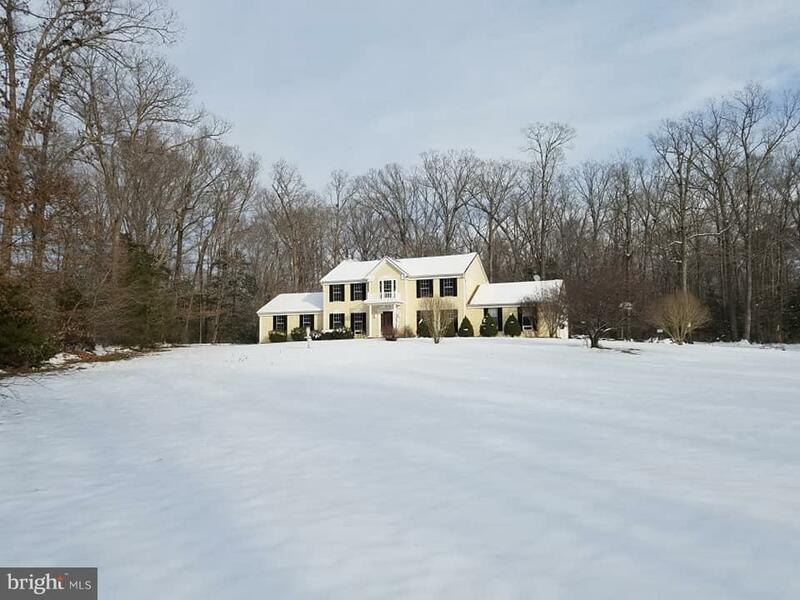 Impressive from the moment you meander along the paved drive and catch sight of the stately colonial perched on a knoll in a large clearing. 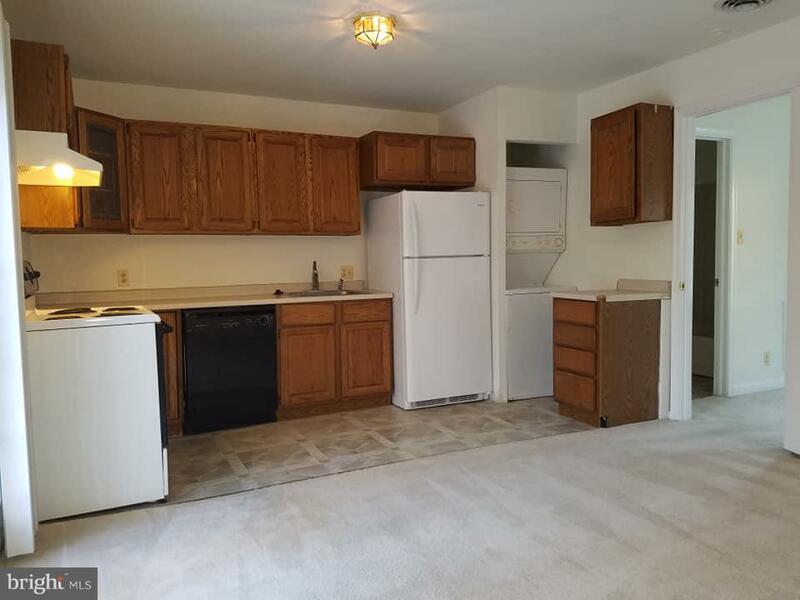 Renovated and ready to move in. 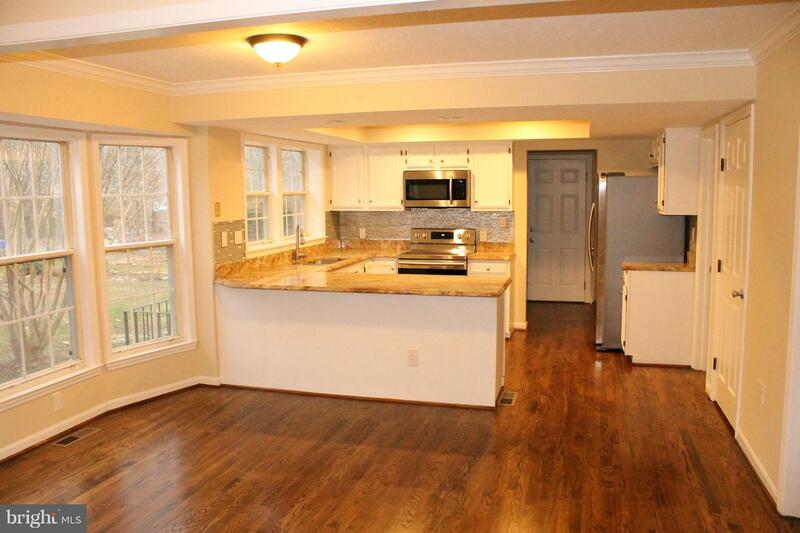 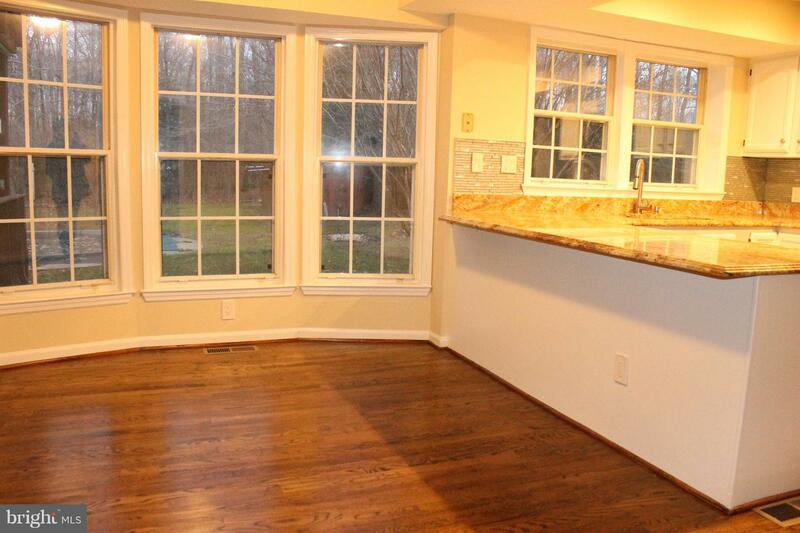 Hardwood floors on most of the first floor, new stainless appliances. 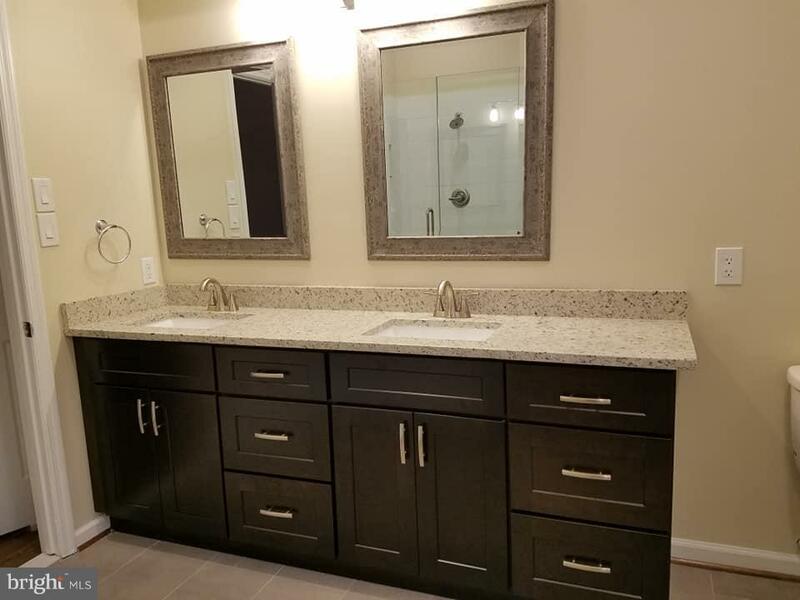 Granite counters. 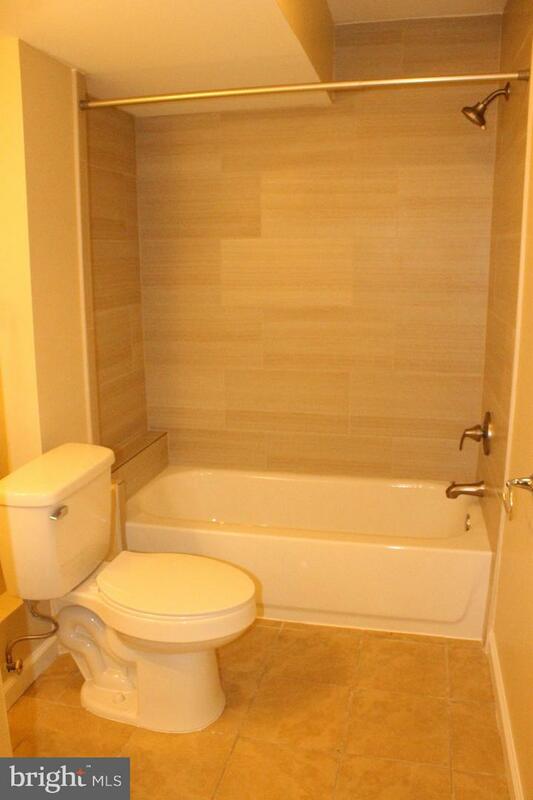 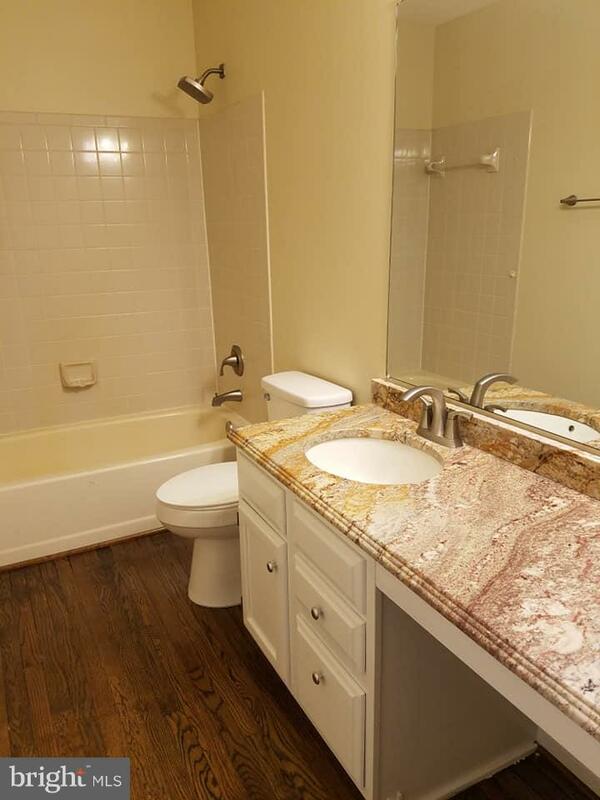 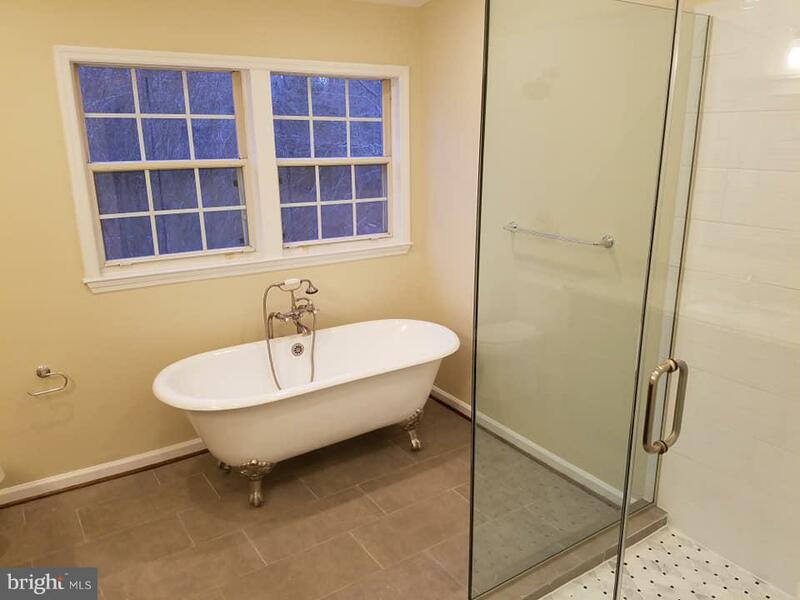 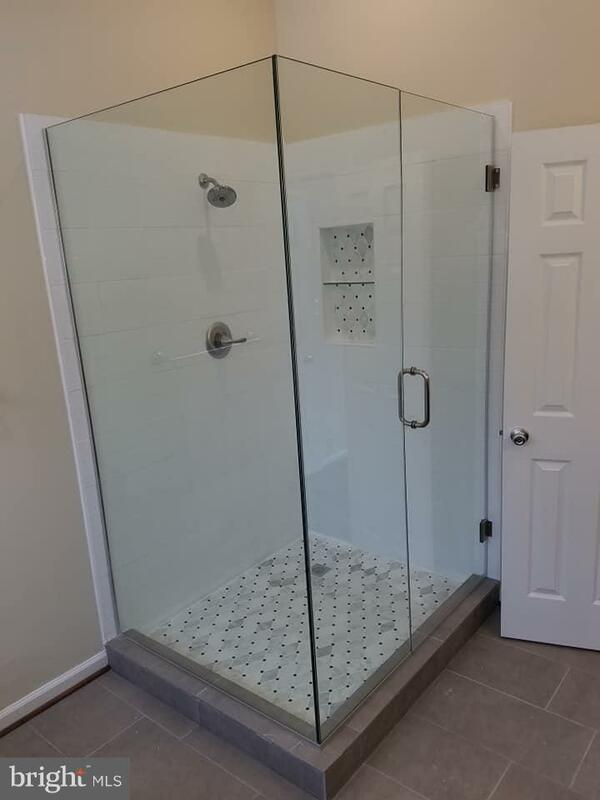 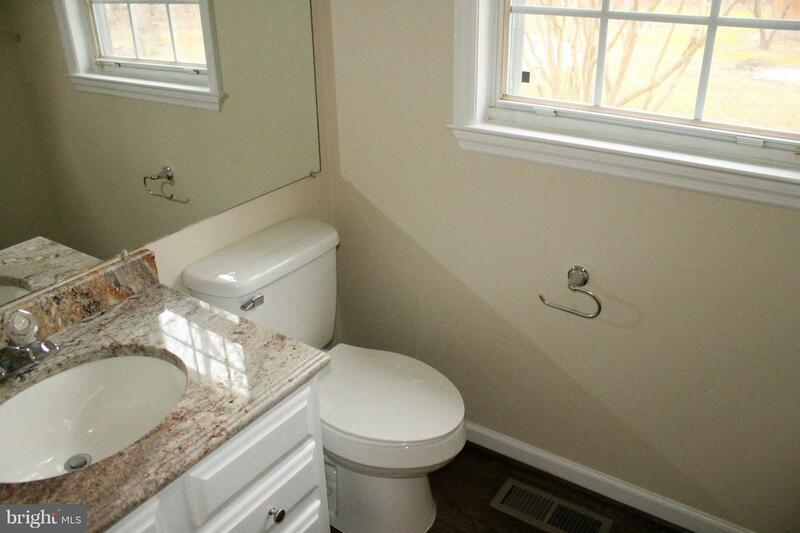 All new master bath with XL shower and beautiful tub. 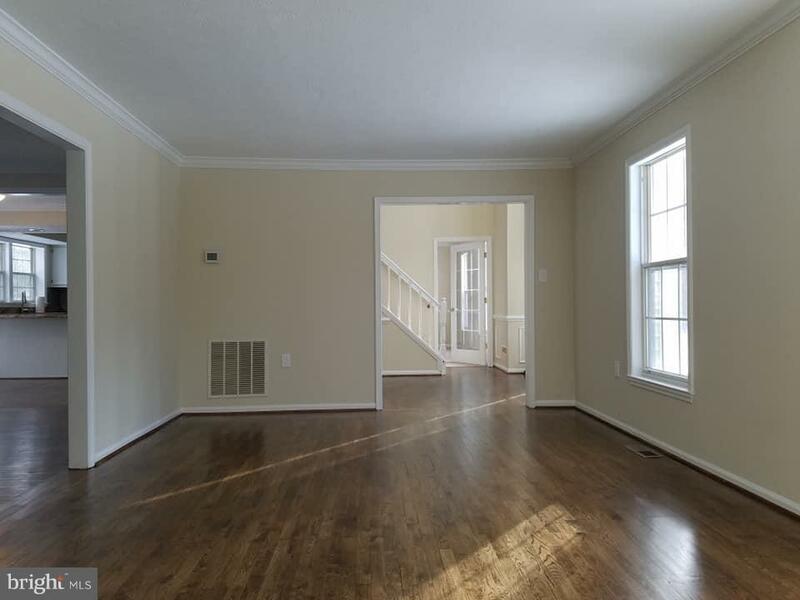 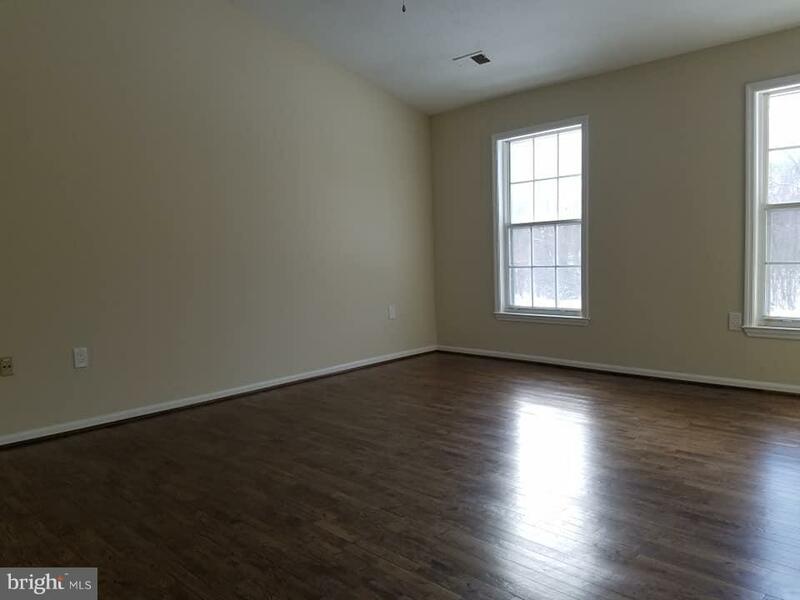 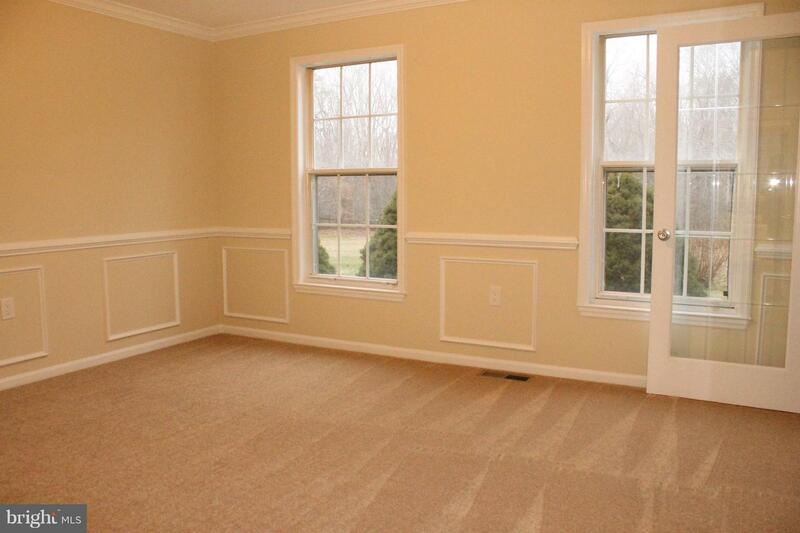 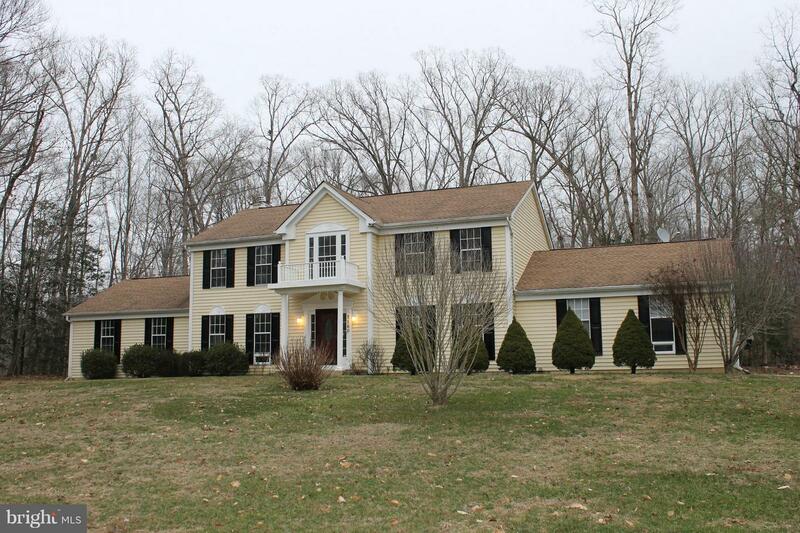 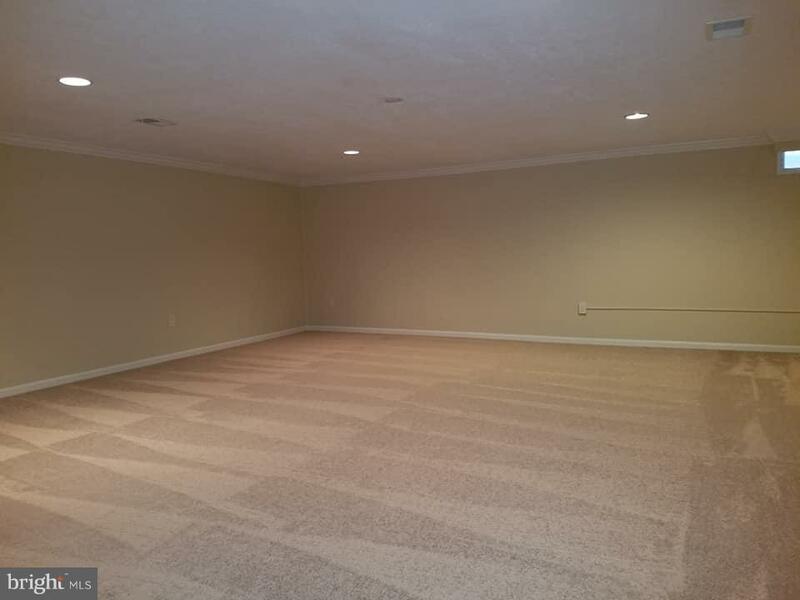 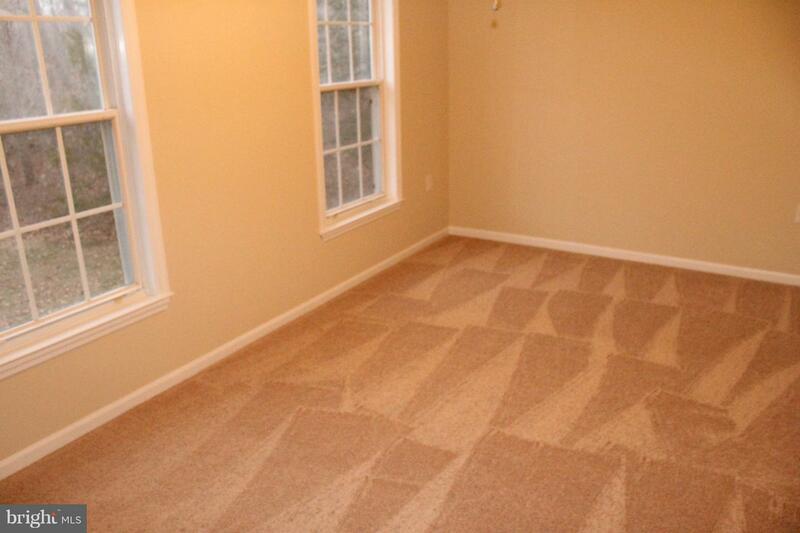 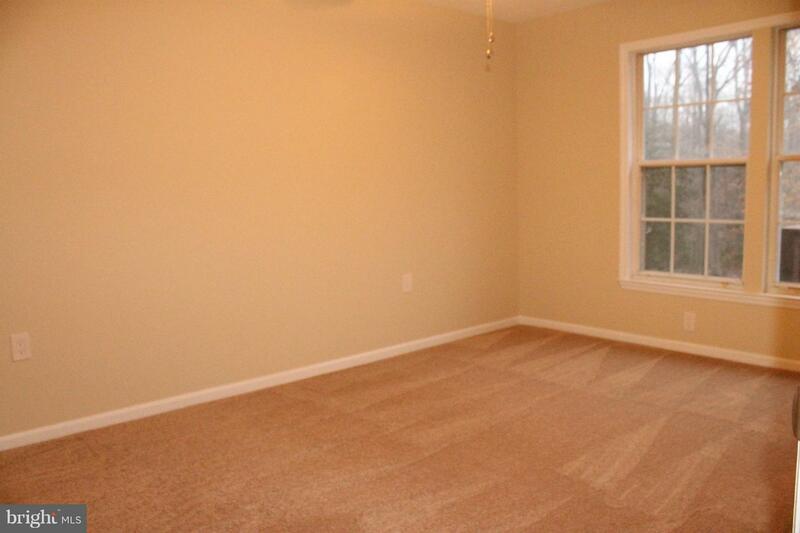 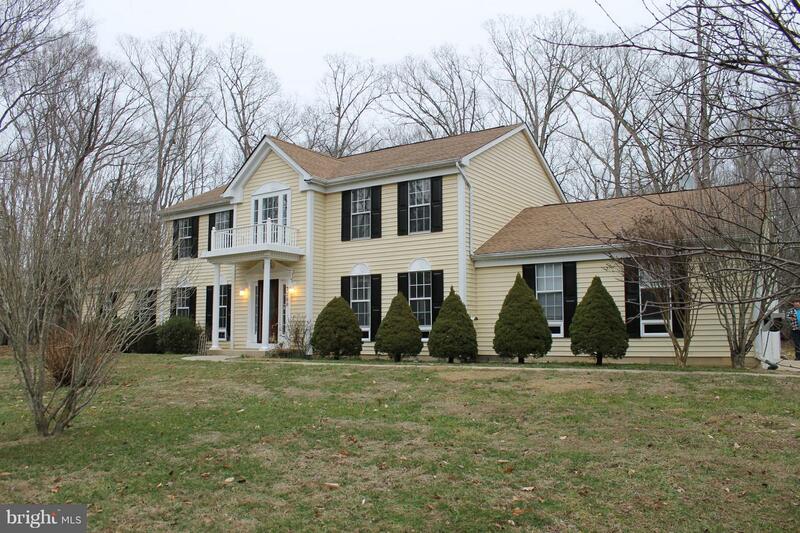 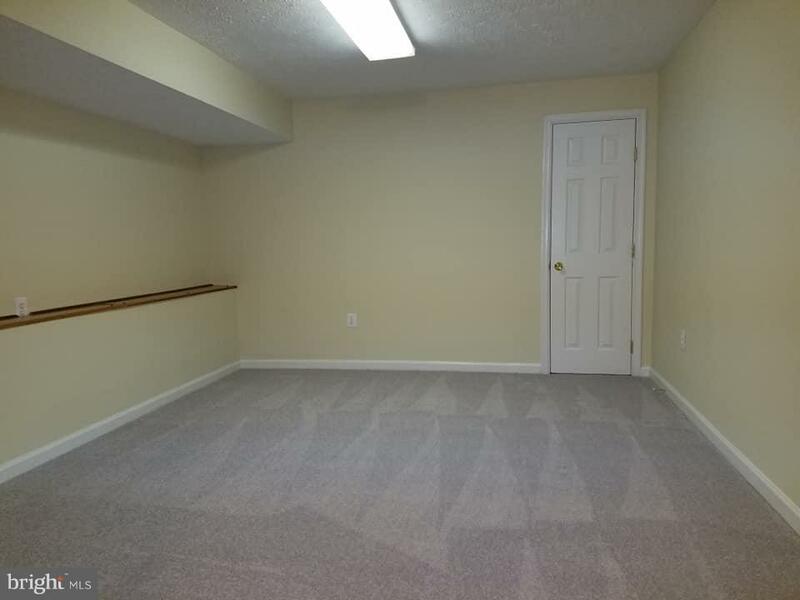 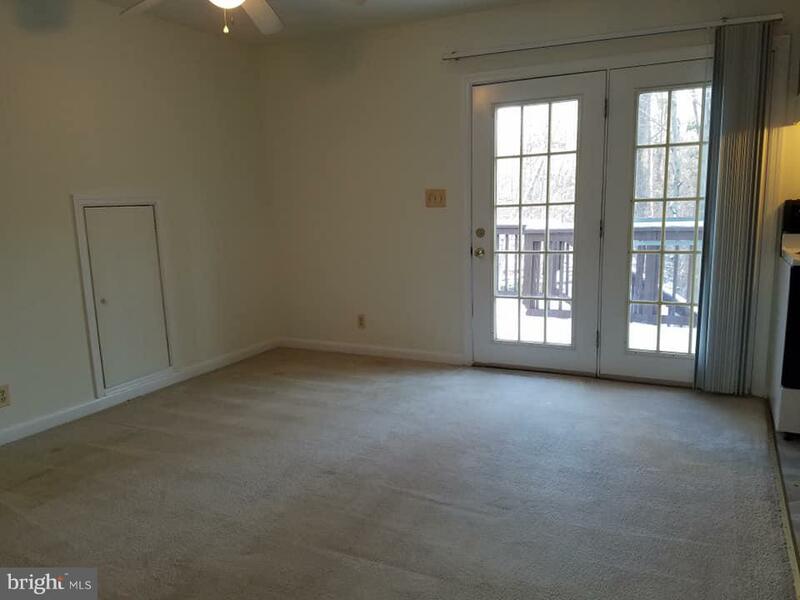 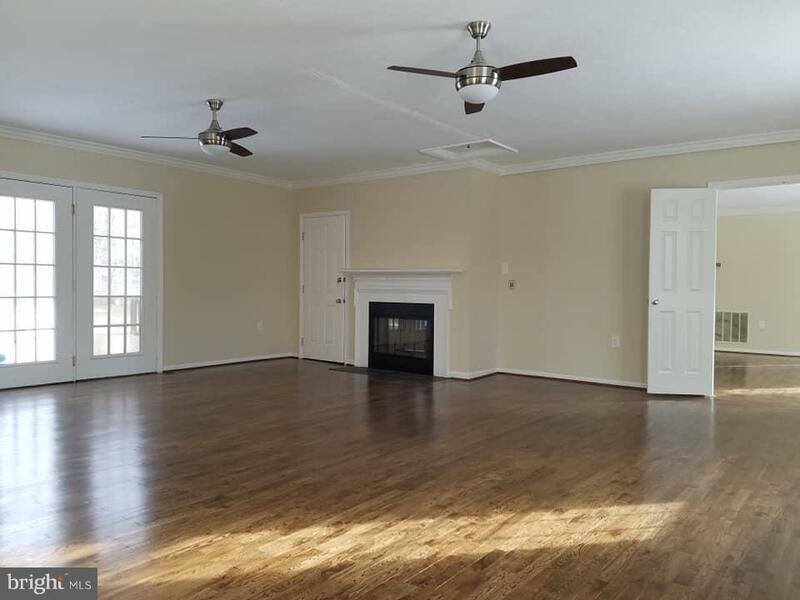 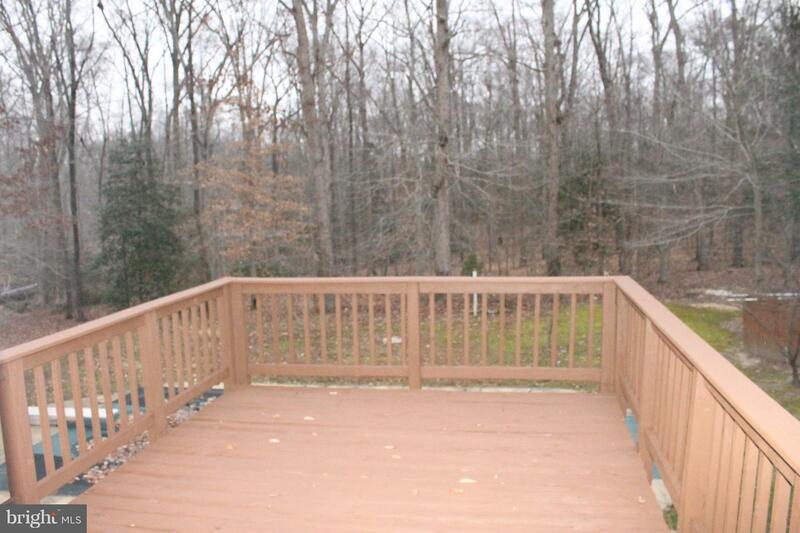 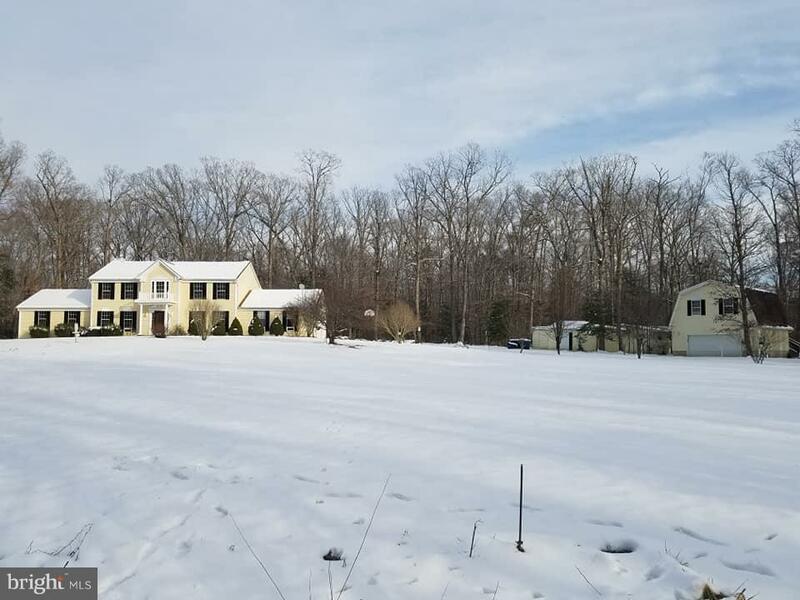 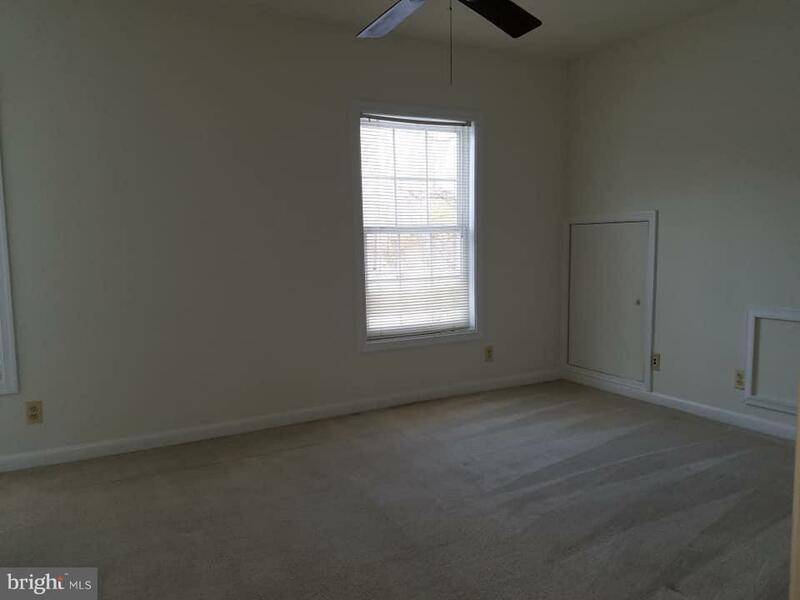 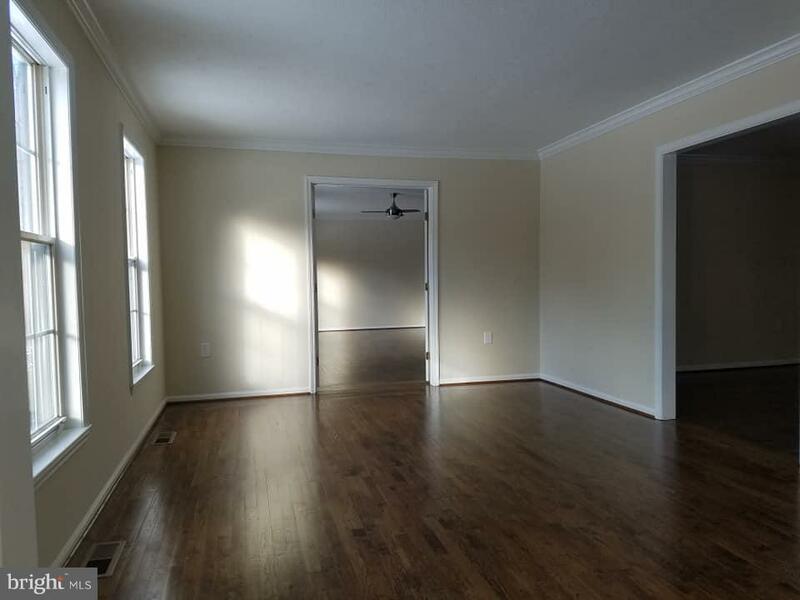 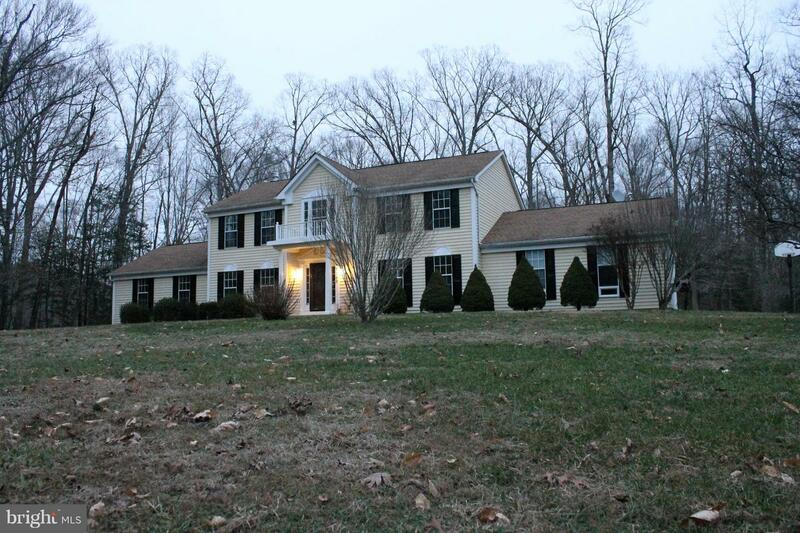 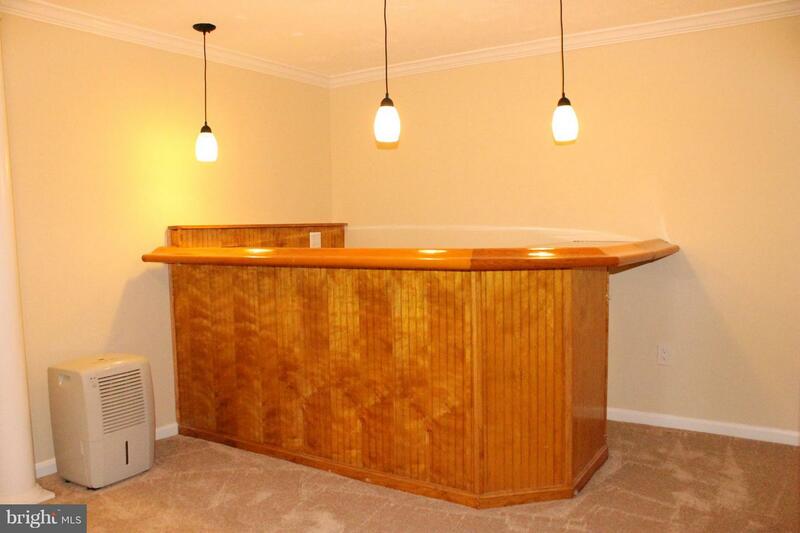 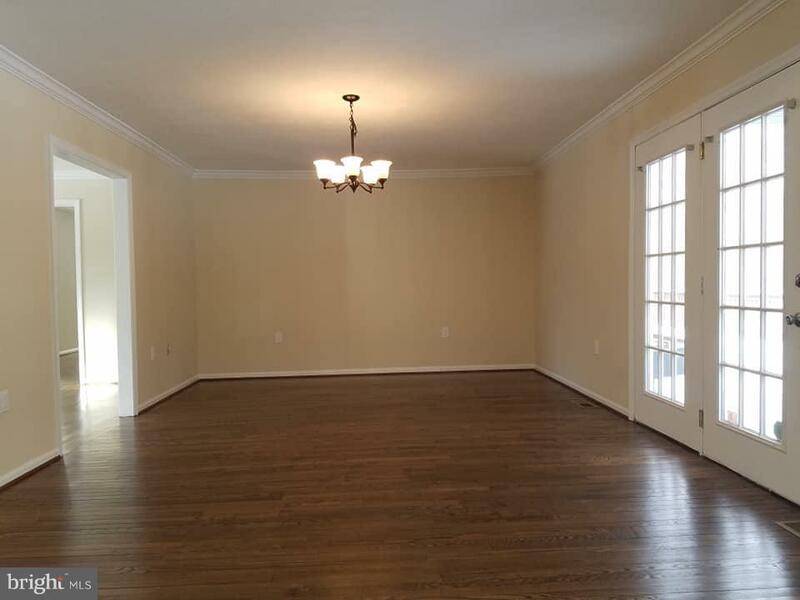 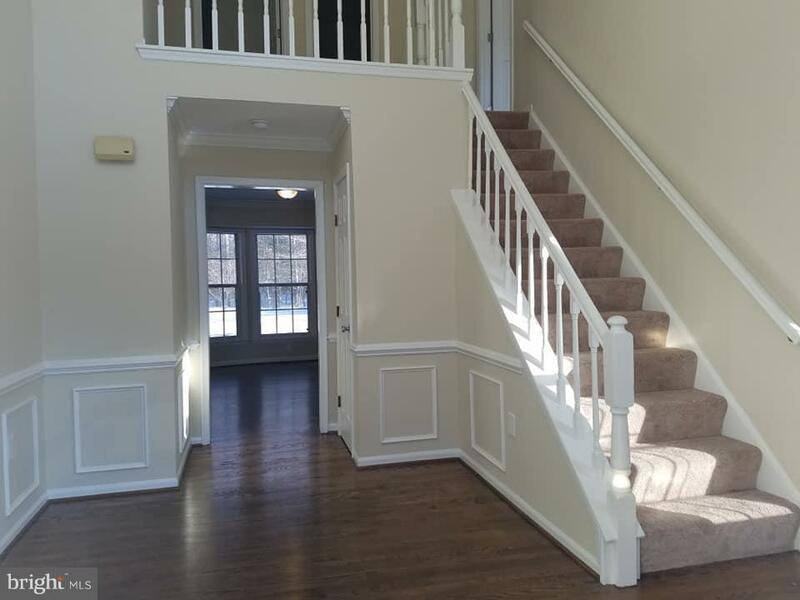 Must see the huge family room with finished basement below that would make a great theater/game room. 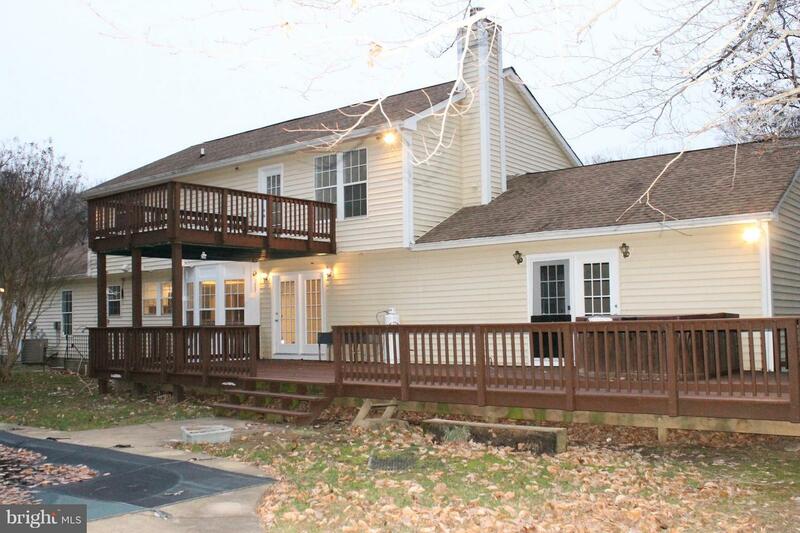 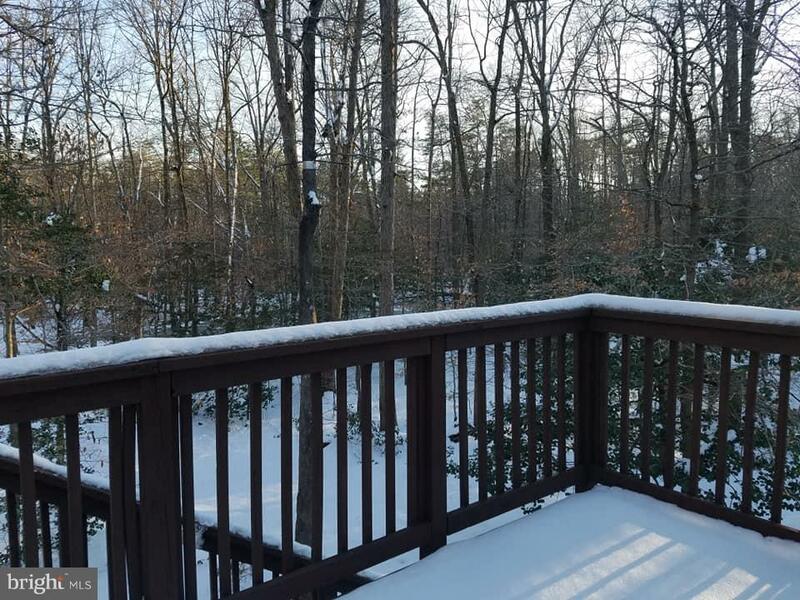 There is a hot tub on the deck and an in-ground pool in the yard. 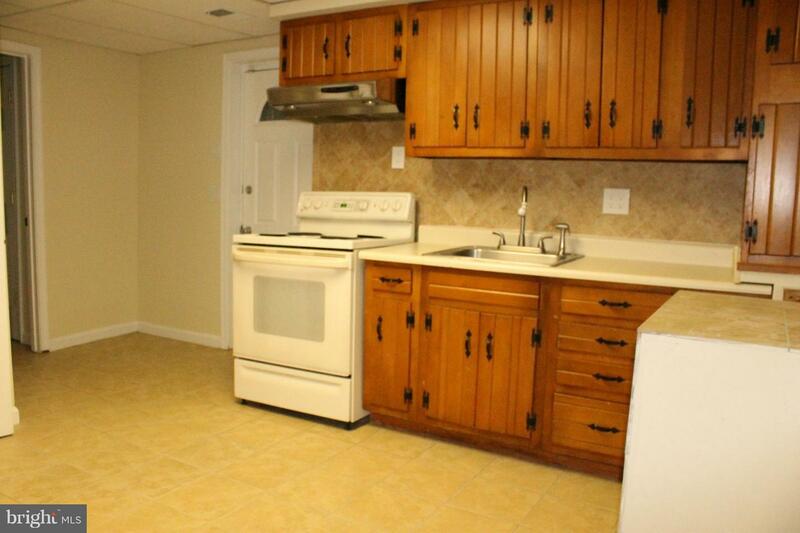 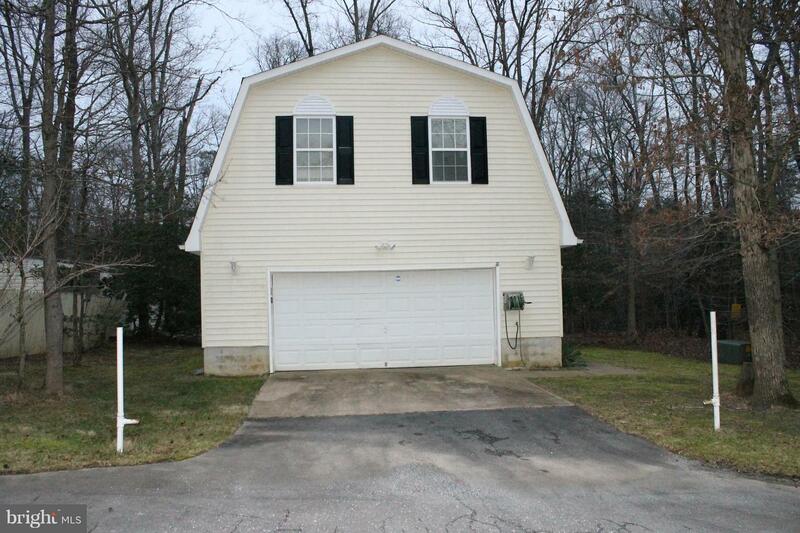 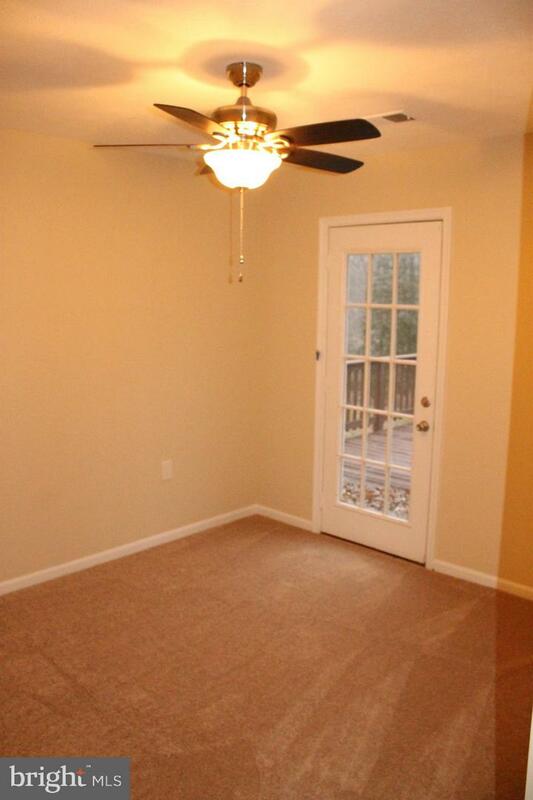 The detached garage features a 1 bedroom apartment. 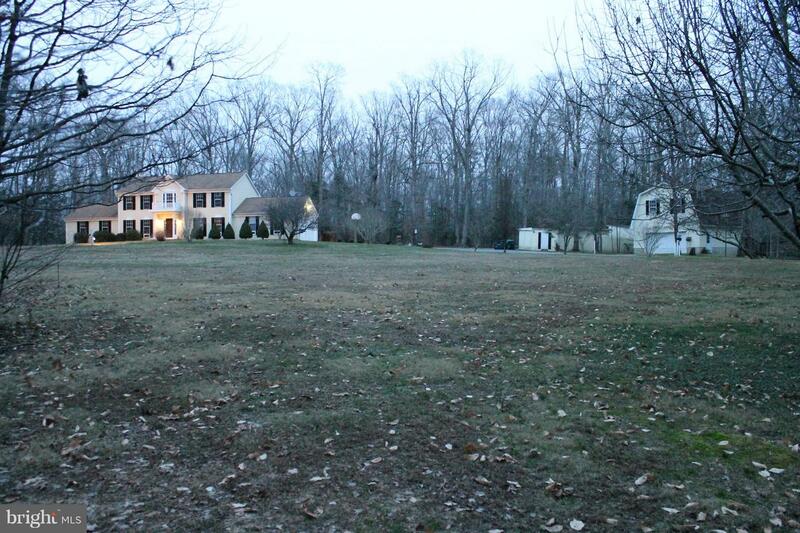 Lots of parking and storage on the property.